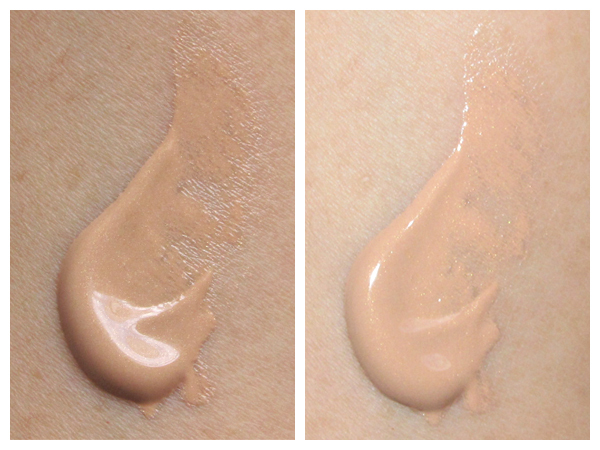 Which one do you like the most; dewy skin or matte skin? If you like dewy skin, you have to try this product! Oriflame Very Me Peach Me Perfect Skin Glow is a peach moisturizing gel which can make your skin glow naturally! It can be used alone or with your holy grail foundation. Oriflame Very Me Peach Me Perfect Skin Glow. Left: without flash, right: with flash. The result after I blend it with my fingers. Left: without flash, right: with flash. It has 2 shades: Light and Dark. I choose the dark one because I want to achieve the "sun-kissed" look with this product. 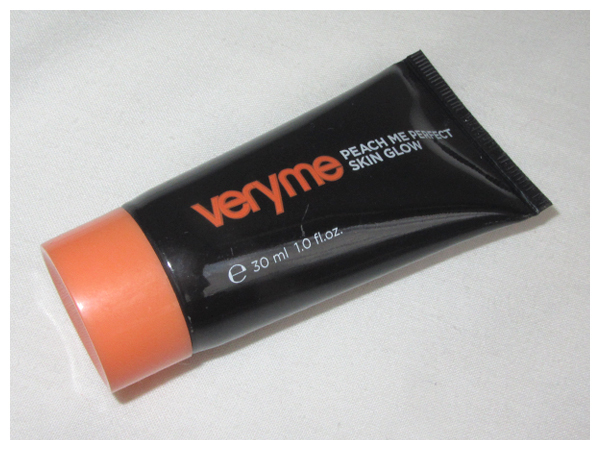 - It comes in a small plastick tube packaging, so travel friendly! - It smells nice, like a real peach fruit! - The staying power is weak if it's used alone. So we can mix it with a foundation which has a good staying power. - The coverage is very light. 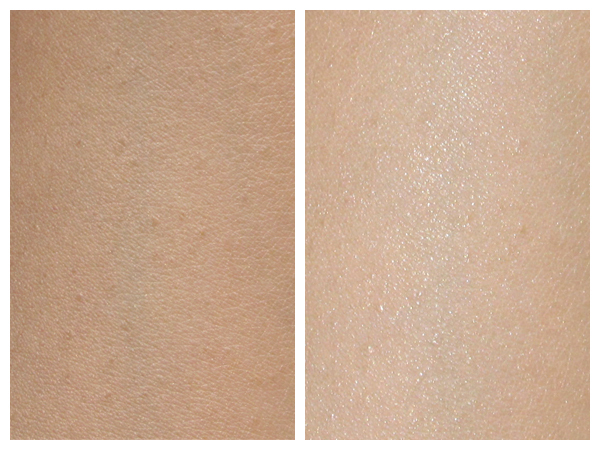 We can mix it with a foundation which has an excellent coverage. I love this product! It is suitable to wear on holiday at the beach, without foundation of course. We don't need to wear any moisturizer again before applying it, especially if your skin is oily like mine. I think this product will stay longer on a dry skin type. You can contact me if you want to buy Oriflame products. Inbox my FB for faster response. Thanks.